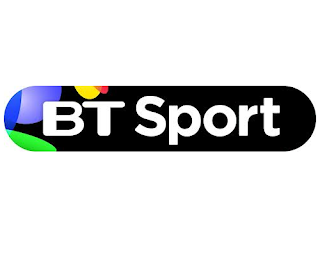 BT Sport is to offer a free simulcast of the NBA Global Game featuring the Denver Nuggets and Indiana Pacers on 12th January to fans across the UK on Facebook, Freeview and Virgin Media. It is the first time an NBA game will be shown live on Facebook in the UK. Fans will be able to watch the game live from The O2 arena in London on the BT Sport Facebook page beginning at 8:00pm GMT on the 12th January 2017 or via Freeview channel 59 or Virgin Media channel 548, in addition to BT Sport’s live TV coverage at the same time on BT Sport 2 (HD). The Facebook stream will feature the league’s “NBA Mobile View” feed, delivering a closer shot of the action optimised for viewing on the smaller screens of tablets and phones. BT Sport, the NBA and Facebook previously combined to deliver fans the “BT Sport Facebook Lounge” at NBA Global Games London 2015, which featured a range of interactive live appearances from special guests attending the game.